Pupils at Boundary Oak School in Fareham enjoyed some out-of-this-world STEM experiences as part of the school’s celebrations to mark British Science Week. On Friday 15 March, RGS Springfield held their first School Science Fair, to conclude a week of fabulous Science activities, in celebration of British Science Week. Do you know your Ursa Major from your Ursa Minor? Where are you going to find Orion’s Belt? Year 2 children from both Thomas Jolyffe Primary School and The Croft Preparatory School can tell you! 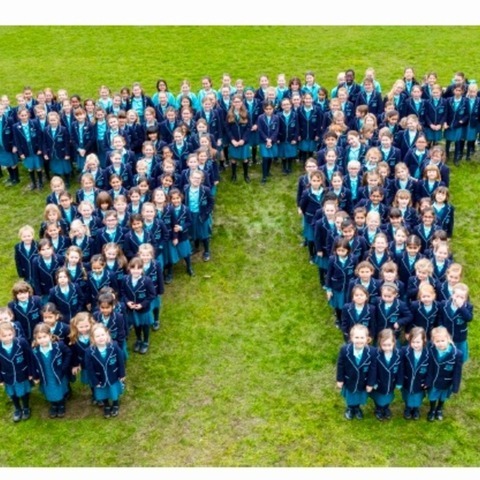 The Science Department at Westbourne House Prep School near Chichester created a week of 'Whizz Bang’ to celebrate the 2019 British Science Week. The aim was to excite, thrill and engage all pupils in science, from 2 ½ to 13 years old. 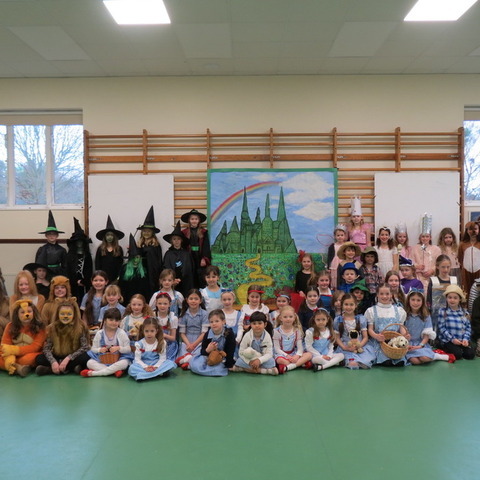 Pupils at St Ives School in Haslemere have been enjoying a three-day Wizard of Oz Themed Maths Festival this week. Notre Dame’s annual ‘Science is for Girls’ challenge took place this week with girls from 12 local junior schools taking part in a morning of exciting and inspiring science-based challenges. 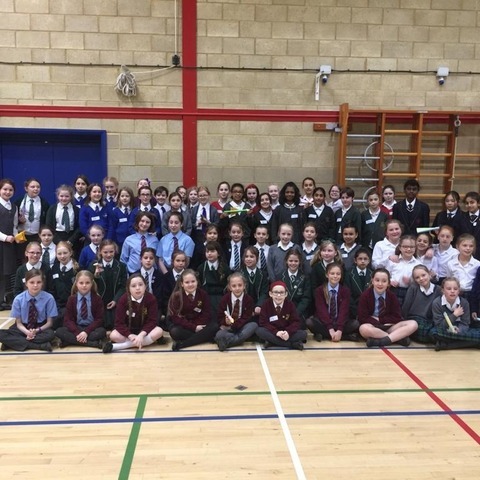 Our Year 6 girls joined Year 6 boys from Warwick Junior School in a wonderful joint science event last week. Bede’s Prep School in Eastbourne recently invited Year 6 children from local schools across the county including Ocklynge School, St John’s Meads, Tollgate Junior School, West Rise Junior School and Willingdon Primary School, for a CSI Day. Imaginations were fired up when children at Barrow Hills School engaged in an immersive learning experience at a special interactive workshop held at the School on 4th March. Years 3 and 4 did not allow the gathering rain clouds to dampen their enthusiasm as they got stuck into the eagerly awaited Lower School Maths Morning.